Beautiful, two acre wooded lot perfect for building a home with space for a garden. 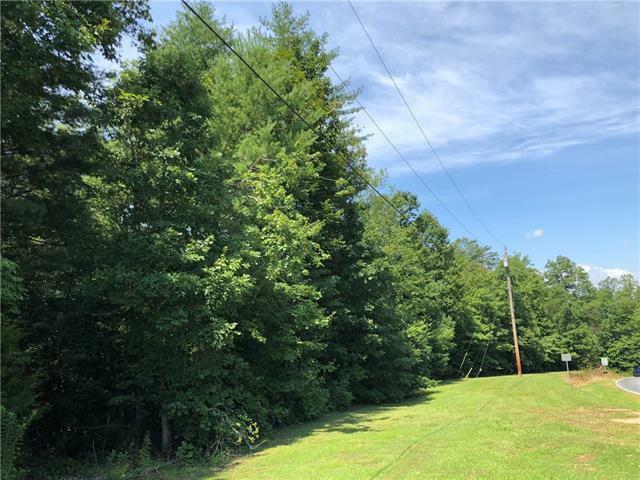 Great mountain views and two additional parcels available to bring total acreage to 6.10, so bring the horses and relax on your mini farm. Convenient access to I40, Marion, Lake James, & Morganton. Sold by Mt. Valley Prop. Of Asheville.